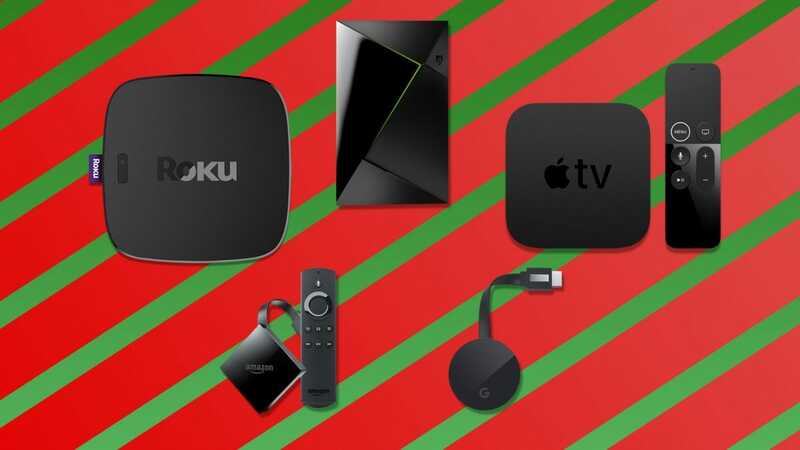 Streaming devices make great gifts or stocking stuffers, especially if the person you’re buying for has a smart TV with terrible software. With so many choices there’s a streaming solution for everyone. Here, we break down the many options in the crowded streaming market, and who they’re best suited for. Most companies who make streaming boxes like Apple, Google, and Amazon, also have digital stores where they sell movie and TV purchases or rentals. Naturally, they have a vested interest in selling you their stuff above all else. Roku has no such problems. You can watch movies and TV shows from nearly every storefront like Google Play, Amazon, and Vudu (only Apple is missing), plus most streaming sites like Netflix and Hulu. There are also a range of models depending on your needs. The Roku Express is a tiny streaming box that does HD streaming for $30. That’s even cheaper than the Chromecast, which first introduced the streaming stick concept. Better yet, the Roku Express still gives you a remote so you can browse, pause, play, or adjust the volume on your movie without having to pull out your phone. If you have a 4K TV or prefer a more powerful streaming box, the $100 Roku Ultra is more your speed. It’s powerful enough to handle 4K HDR video, and you can issue voice commands using the included remote. It’s also cheaper than its peers like the Apple TV or NVIDIA SHIELD TV. 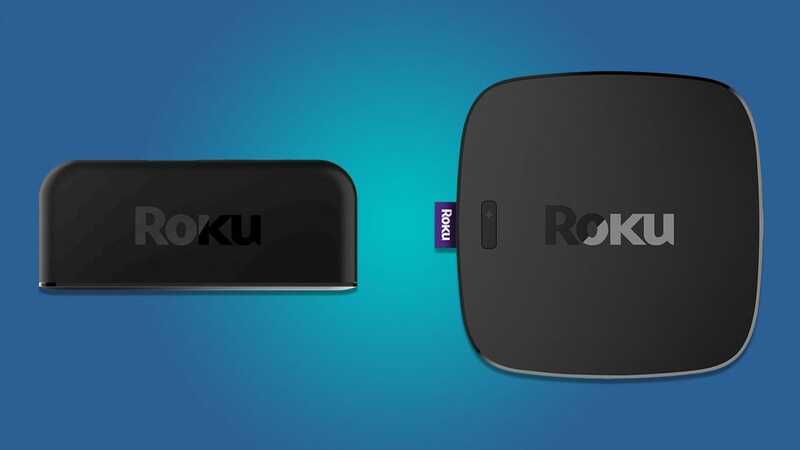 Unless you have a strong preference for a particular company’s store or apps, the Roku is the safe bet for any member of your family. 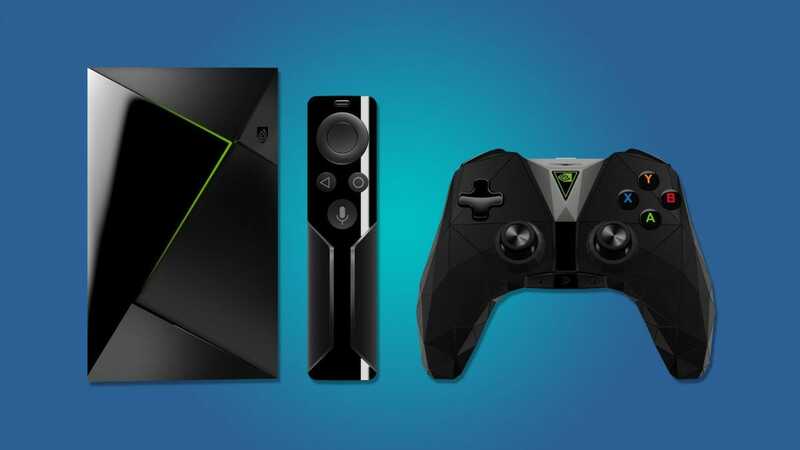 No streaming box can replace the experience of a dedicated gaming console, but the NVIDIA SHIELD TV comes closer than most. The Android TV-powered box packs a powerful processor, which means it can handle some of the biggest Android games. However, thanks to NVIDIA’s GeForce Now service, you can also stream AAA games like Bioshock, Arkham Knight, and The Witcher 3 remotely. NVIDIA runs the games on their own servers with powerful hardware and sends the video and audio to you. This isn’t an ideal way to play big games, especially if you don’t have a strong internet connection (preferably wired) running to your SHIELD, but it’s handy in a pinch. You’re also free to bring your own controllers, if you’d rather not use NVIDIA’s. For example, you can pair the PlayStation’s DualShock controller to the SHIELD and use it to play your games. Beyond gaming, the SHIELD is also one of the nicest set top boxes around, and the best Android TV box. It can stream 4K HDR video and it comes with Google Assistant built in so you can use voice commands to find movies and TV shows. It even has an Amazon Prime Video app, despite Amazon’s annoying feud with Google. Even if you don’t use the gaming features, the SHIELD is still one of the top boxes around and the price is more than justified. 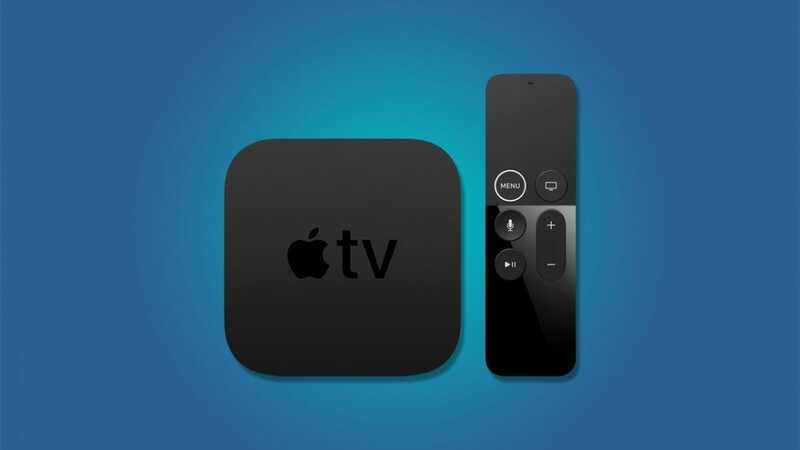 The Apple TV is one of the more expensive streaming devices you can buy, but it’s also one of the nicest thanks to powerful hardware, a polished UI, and the kind of slick apps you expect from Apple. Like the SHIELD, it packs a powerful processor that can stream videos without lagging. It can also play games that you’ve bought through your iTunes account. While Apple sells third-party game controllers on its site, it doesn’t make any of its own so it’s not as ideal for gaming. 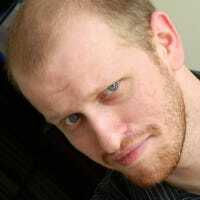 Plus, iOS games are usually designed for a touchscreen and that doesn’t always translate to a controller. Still, you can do a decent bit of gaming on it. The biggest advantage of the Apple TV is, well, Apple. If you’ve ever bought movies, music, or games with your iTunes account, you can access them on Apple TV. You can send your photos or videos to it via AirPlay, and the latest version can play 4K and HDR videos, for the best picture quality you’ve ever seen. Google’s Chromecast made a huge splash when it first came out. It let you cast videos from almost any app on your phone to your TV, it was tiny enough to hide behind your TV, and it was way cheaper than any other streaming device at the time. Unfortunately, since then, it’s been surpassed devices like the Roku Express that do all the same things, plus give you a physical remote and a dedicated menu. Plus it’s cheaper. However, the Chromecast still has its place, particularly if the person you’re buying for spends more time with their phone than they do couch surfing. 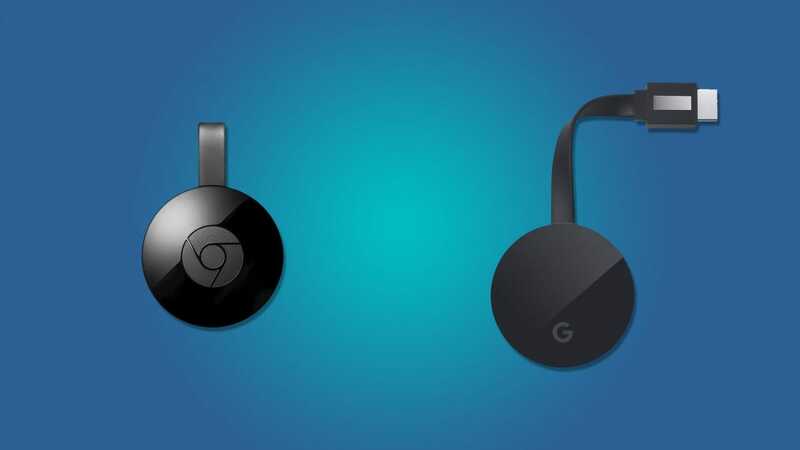 The Chromecast is designed to make it dead simple to share everything from Netflix movies and YouTube videos to your personal photos or even your phone’s screen to the TV. This is up to personal preference, so if you (or your recipient) is not a fan of the Roku menu or they’d rather use their phone as a remote instead of one more piece of plastic to keep up with, the Chromecast is for them. 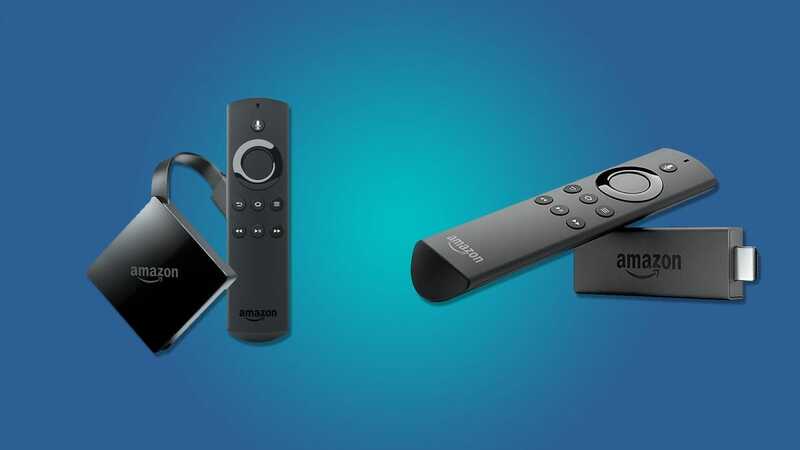 In general, we don’t recommend the Amazon Fire TV (currently $55, normally $70) or Fire TV Stick (currently $35, normally $40), except for one very specific situation: If you’re a die-hard Amazon user. In its early days, the Fire TV platform was the best, easiest way to watch Amazon Prime Video. Since then, the app has come to Roku devices, the NVIDIA Shield TV, and most recently, Apple TV. This means there’s very little reason to buy the Fire TV anymore if you want a general purpose device. Particularly since the Fire TV shows you Amazon video first and foremost, but often makes you dig to find other apps and services. However, the Fire TV has one ace in the hole. You can use the remote to talk to Alexa. It’s not quite as useful as being able to say voice commands to an empty room, but the Fire TV Stick starts at $40 which technically makes it one of the cheapest of Amazon’s Alexa devices. If you frequently use Amazon for movies, music, or voice commands—and, more importantly, you don’t care as much about other services—you might prefer the Fire TV.